Frymaster Gas & Electric Fryers | Windrock Enterprises, Inc.
Windrock Enterprises is proud to provide Frymaster gas and electric fryers and food service equipment. Frymaster manufactures a complete line of superior-quality fryers, rethermalizers and merchandizing equipment that leverage innovative design to maximize performance and fried food quality. Fryers Frymaster’s complete fryer portfolio offers a solution for every kitchen: choose from open and tube types, gas and electric, value, performance, high-efficiency and oil-conserving models. Pasta Cookers Available in both gas and electric, Frymaster offers a complete line of pasta cookers and rethermalizers. Holding & Merchandising Holding food at optimal temperatures is a profitable strategy for foodservice operators. 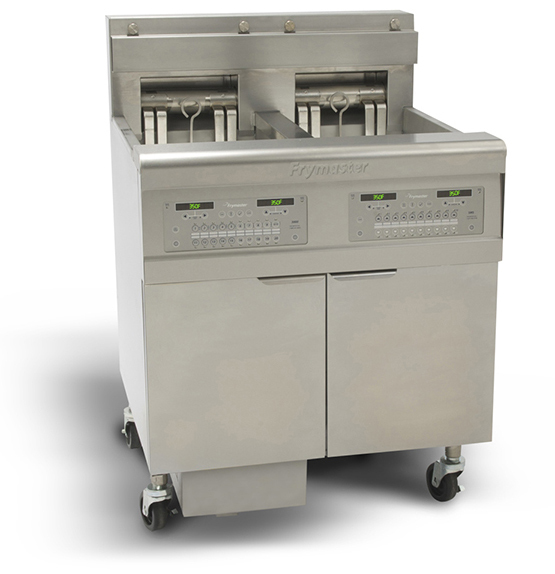 Frymaster has hot holding equipment that holds fried foods while preserving optimal food quality. Ready to get cooking with Frymaster gas and electric fryers and Windrock Enterprises?